Great shot. Looks like a neck bender. 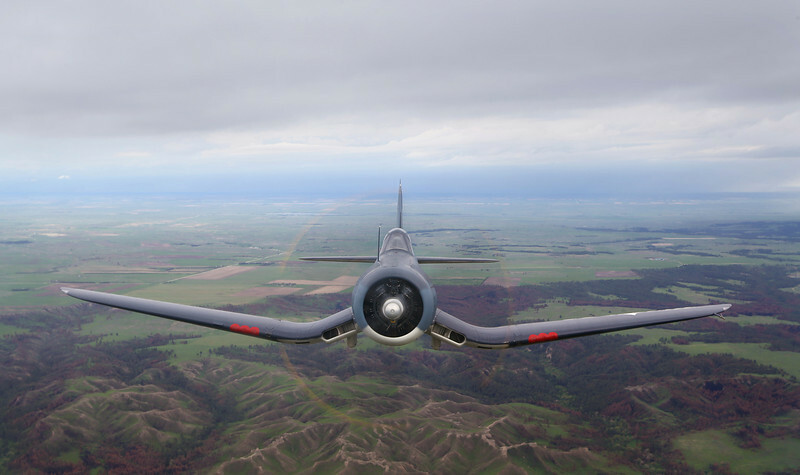 The F4U, one of my favorites! Great shot!